I cannot pretend I knew Anselm Hollo. I met him just last year, in what would be the last months of his life, which ended a few days ago. 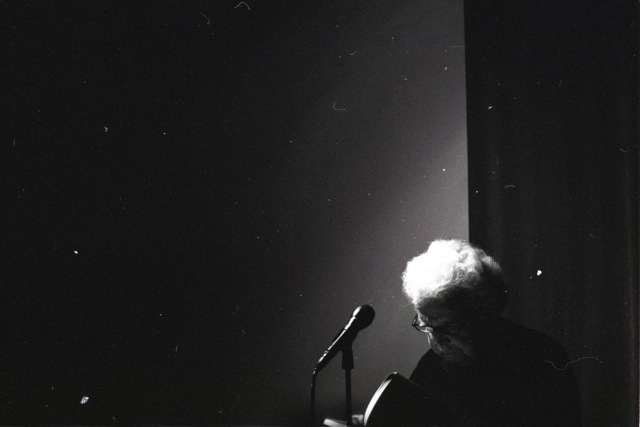 I witnessed one of the last readings he ever gave, if perhaps actually the very last, at the Horse Hospital in Bloomsbury. I helped organise the reading and I had the chance to spend an afternoon with him. Even if I cannot say I knew him really, I met him, and before that meeting, and I am sure for many years after it, he will have a presence in my life through his poetry. For there are bonds between him and I, and it is my opportunity now, in the wake of his dying, to make them real in the act of a thorough, if primarily private, recognition. This is a man who wrote through his life – who skewered life with his work, who affirmed his being alive in poetry, and made things new there too. 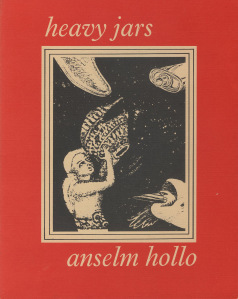 Anselm Hollo was a viking – he looked like one, he wrote like one, and I am told, he often lived like one. He published over 40 books, and untold numbers of translations into and from Finnish, German, Swedish and French. In 2001 he was elected the United States anti-laureate. He lived for 78 years, and for over 60 of them, he wrote. His life was one of breaking new ground, both in the literal ashes of post war Europe and in the redefinition of what poetry might do to us and for us. He also came to stand for the singular role of what a poet might pursue – to evidence a new kind of holistic understanding – as a translator, with a reach beyond single cultures and ‘great’ figures, as an anthologist, who is a collector of specimens and not a accountant of poetries, as an editor, a teacher, an organiser, a friend to poets and a community in himself. He was completely unique in his voice, instantly recognisable, eminently witty, underhanded, profound and disarming. He was gifted in understatement and ethereal profundity. He was prolific and generous. He was a poet’s poet. And as many of us writing now are the underlings to his achievement, so he dragged with him so much from a past that might’ve otherwise been occluded or lost in the rearranging world of his youth. 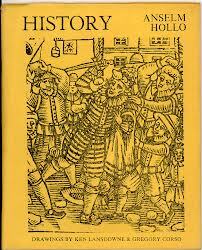 Finland, always a place of quixoticism, of underappreciated extremes, spent the better part of its modern history under Swedish yoke, and the great scholars of the fin de siecle, like Hollo’s father, rode a wave of pioneering linguistic and cultural reconstruction, of archiving, of repatriation. 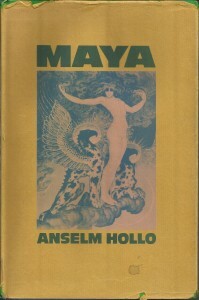 Hollo was a child of this movement, perhaps the most important literary Finnish traveller who ever lived, for he took this spirit of newness, of cosmopolitanism, of national energy to the world, unable to leave behind the dryest of Nordic wit and poetic noir. Unwilling to let go of his propensity to admire and inculcate mishearings, misspeakings, mistranslations, he offered this gift to poetries in Germany, England, and America. This is a man who moved to Germany during the immediate post war period, then fled to England when it became too stable, and then again ditched London in the 60s for America. This is a poet who spoke his time in his poetry, who chased it down. Returning from his last trip to his old home in London, where he was amongst some of his finest friends and peers, those who we can now only envy and take inspiration from for their innovation and energy and daring, he faced the kind of battle against ill health that even his near indestructible constitution could not hold out against. His name lives on in the children of his great contemporaries, more than one of them being blessed with the name Anselm, and we should take time in the wake of his death to mark the passing of a generation that began much of what we might hope to continue, so that we don’t err into thinking we are original while in the shadow of those who have done it all before but have just been stupidly neglected, so that we can build on what took a lifetime to produce, and so that we might try to write well, because Anselm Hollo wrote well. He was an immensely good poet and it is a loss to the world and to poetry that he has died. I significantly recommend you buy his books.